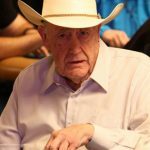 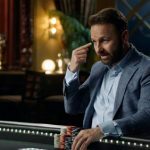 The Brunsons have launched an online training course, a matter of weeks after Doyle criticised Negreanu for creating an online course with MasterClass. 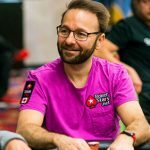 Lee Davy grabs a few moments of Daniel Negreanu’s precious time to ask a few questions on his upcoming Masterclass series and more. 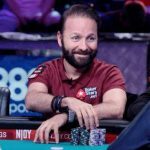 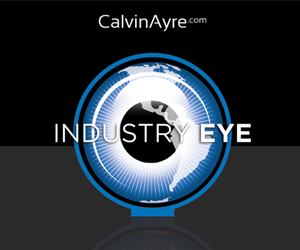 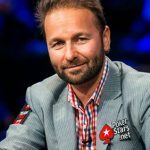 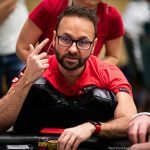 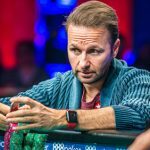 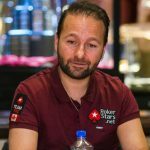 Daniel Negreanu has created a 33+ online video training course on Masterclass that will teach your old man how to lose every penny of his retirement fund.